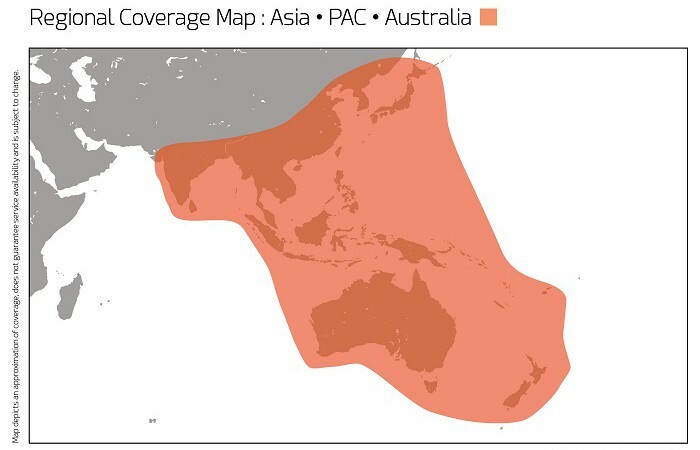 Sealink Business offers 2-8 voice lines and your 13 CIR levels from 32 Kbps to 1 Mbps, in addition to a burstable Maximum Information Rate (MIR) up to 6 Mbps. In accordance with the defined CIR, a dedicated amount of bandwidth is supplied for unlimited data usage in accordance with our Fair Access Policy, so business critical applications are always available. 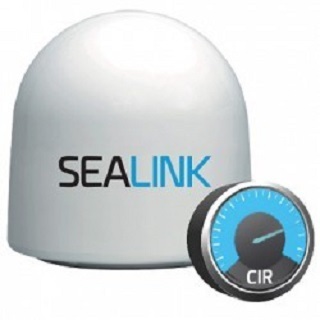 Available as a regional or global service, Sealink Business enables a constant, quality service with burstable capabilities, at a budget friendly price. 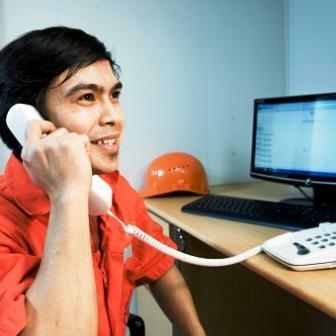 This service is ideal for ship operators seeking cost-effective, always-on communications for business and crew. 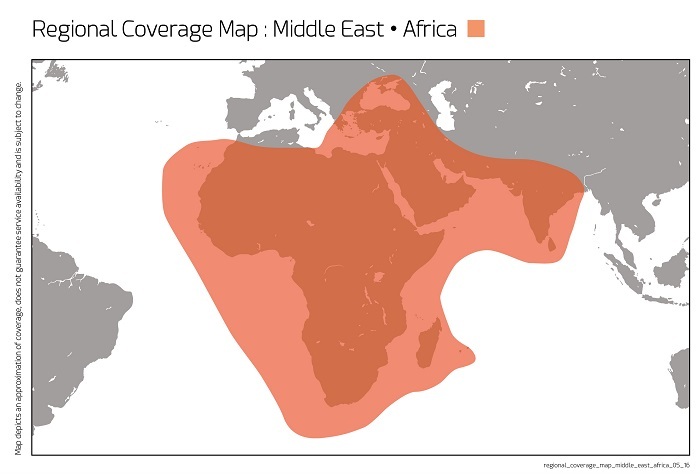 Sealink Business can be selected with regional or global Ku-band coverage, or global C-band. 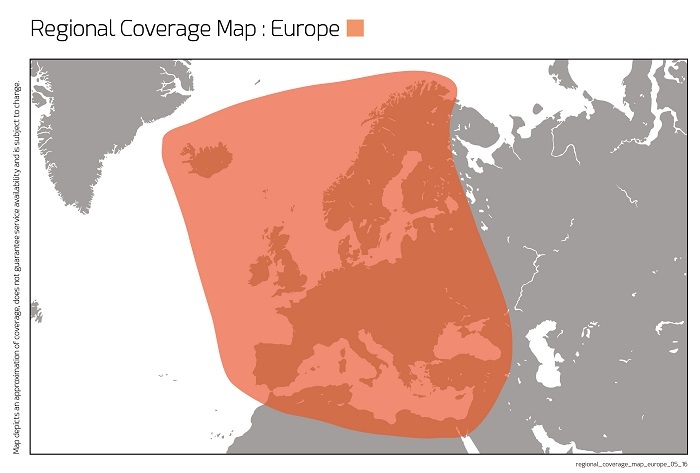 Marlink operates the most extensive VSAT network in the market with several overlapping beams in most regions. 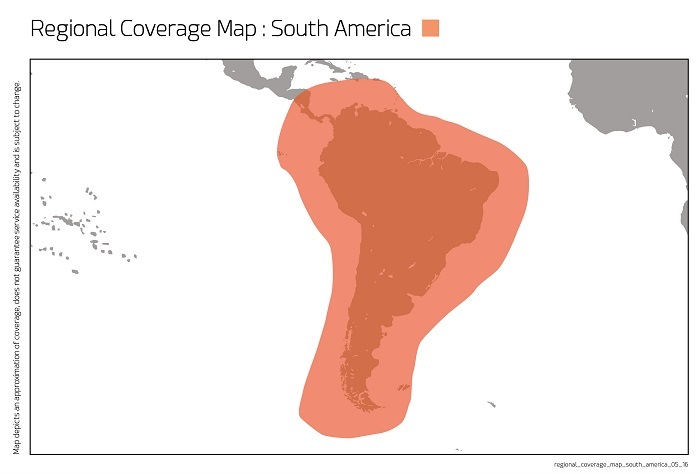 This means vessels will rarely (if ever) be outside of Ku-band coverage, and in most regions are served by two or more Ku-band beams, providing robust satellite resiliency. 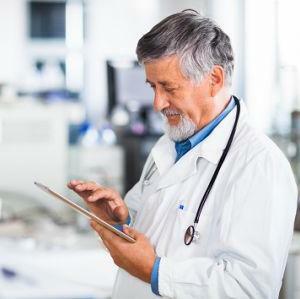 SkyFile® Mail: Reliable and cost-effective email, fax and SMS messaging. SkyFile® Anti Virus: Fully automatic, over the air anti-virus updates. 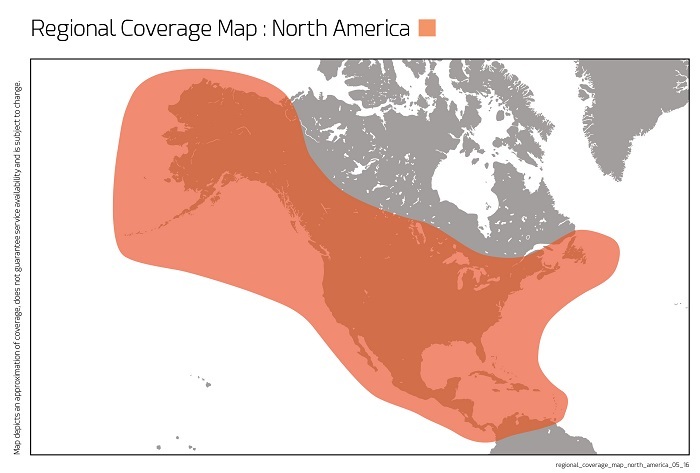 VPN: Establish secure connections between vessels and land offices cost-effectively. XChange: centralised IT and communications management to optimize security, enable remote access and support and motivate crew. XChange Media: delivers daily news and sport bulletins onboard for crew entertainment and morale. 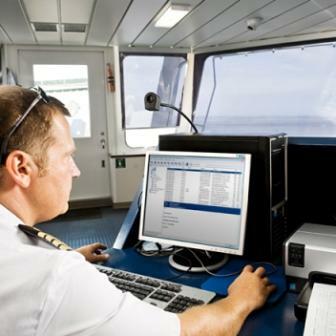 XChange Telemed: provides the ideal, cost-efficient solution for managing illness or injuries onboard and meets the latest ILO/MLC and IMO/STCW labour regulations for crew health and medical treatment.